I wrote this short introduction of cognitive functions as accessibly as I possibly could, so hopefully you can join the fun of passively profiling amazing people. 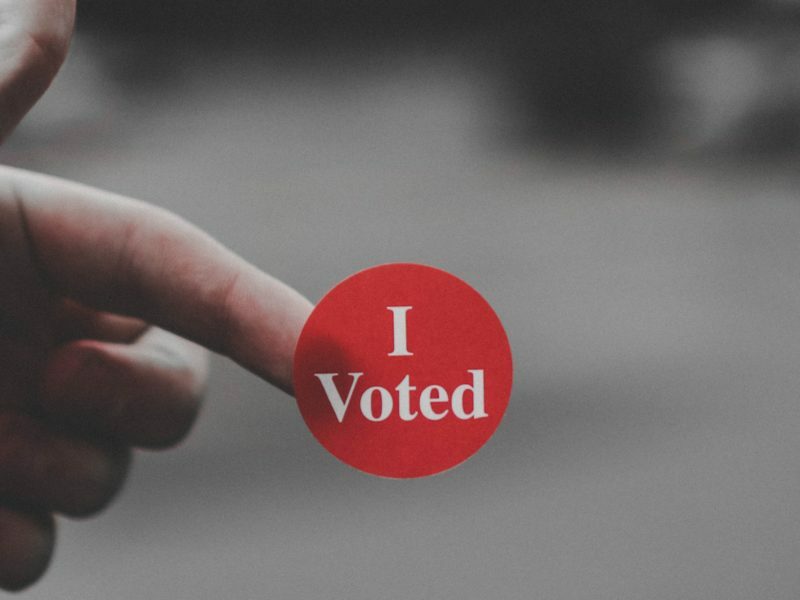 As a disclaimer, this article very briefly explains certain terms and barely scratches the surface of human complexity, so make sure to use it as an introductory guide for reference rather than an all-encompassing source of information. 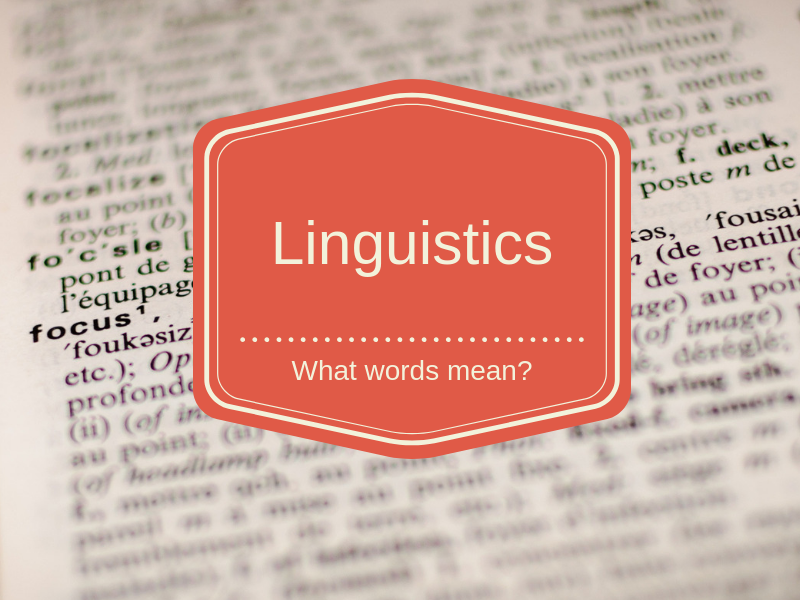 Now, let’s get into breaking down some terminology! A cognitive function is a mental process, hardwired into your brain. It can be used to either collect information or make a decision. 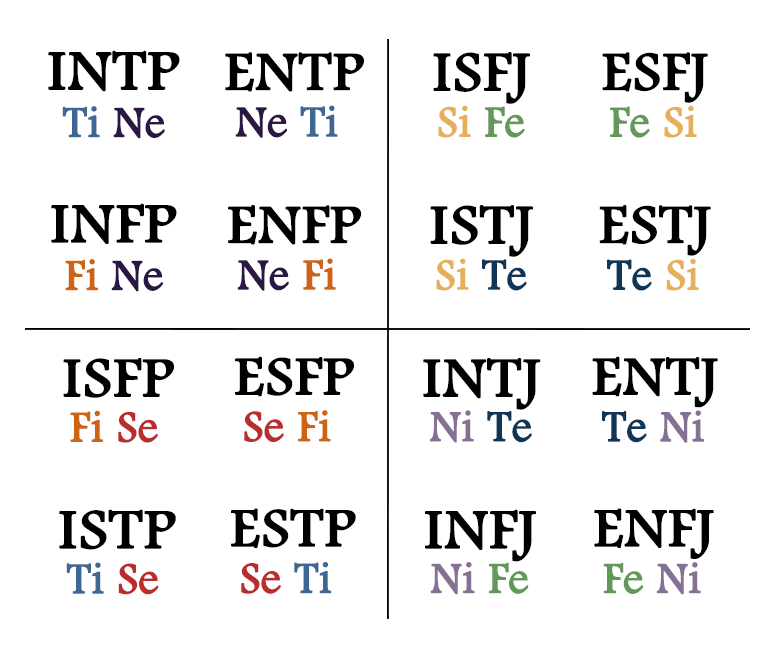 Eight of these functions inform your personality type. By this, I don’t mean your behavior. I’m specifically talking about what cognitive processes your brain prefers to use in order to perceive the world and make judgments. 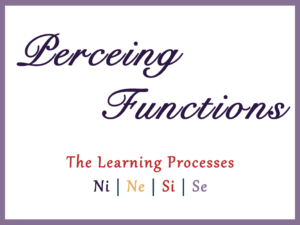 So, what are the cognitive functions? These four enable the brain to come to a conclusion. Every human being uses one of these four in order to make their best decisions. 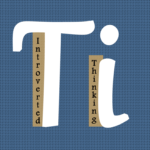 Introverted Thinking (Ti) is all about clean data. It has random access to internalized information at all times, like a tag cloud. It makes the best decisions when everything makes logical sense and is consistent. 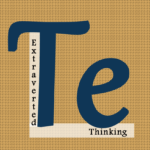 Extraverted Thinking (Te) is all about what works. It looks for logical solutions externally. It accesses information in a procedural manner, kind of like a numbered list. Makes the best decisions after consulting with credible sources (whether a person or a book, etc) that make logical sense and are the most effective. 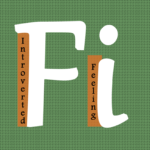 Introverted Feeling (Fi) is all about authenticity. It can experience complex and multifaceted emotions internally and simultaneously. It has mastery over mirroring or crafting stories, kind of like a catalog of the human experience. Makes the best decisions when in alignment with personal, internal values. 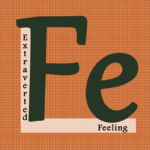 Extraverted Feeling (Fe) is all about high morale. It looks for the most harmonious solutions externally. It looks to the group for feedback and expertise. Makes the best decisions after consulting with all involved parties about their needs (including self). An expert at finding and enacting win-win situations. Hates conflict. These four open up the brain’s ability to experience the world. Every human being uses one of these four to learn in the most effortless way. 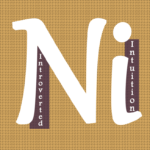 Introverted Intuition (Ni) pattern recognizes internally, simulating possibilities through daydreams or inner-world enactments of what could be. Future-focused, always thinking several years or even decades ahead. Needs absolute quiet to learn best. 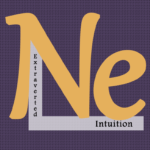 Extraverted Intuition (Ne) pattern recognizes externally through experimentation in the outside world, actively testing out what could be. Needs novelty and the freedom to pursue it in order to learn best. Hates strict routine. 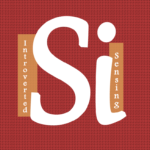 Introverted Sensing (Si) post processes information, simulating their experiences internally through reflection and memory recall. Having a desire to document their most profound and joyful experiences, their sense of time focuses on the past. Needs safety (like a comfort zone, for example) in order to learn best. Hates anything strange or confusing that they weren’t prepared for. 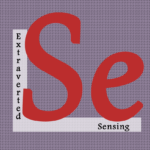 Extraverted Sensing (Se) collects a massive amount of physical information immediately, seeking out the most desirable or adrenaline producing sensation (visually, kinesthetically, aurally, etc) and informing themselves about what action will occur next. Time is NOW for Se, with quick nods to the past and future. Needs engagement and the freedom to pursue it in order to learn best. 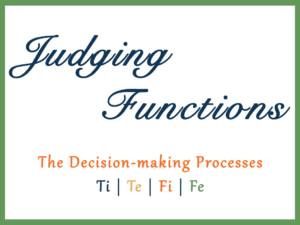 Two judging functions and two learning functions work together as someone’s personality type. 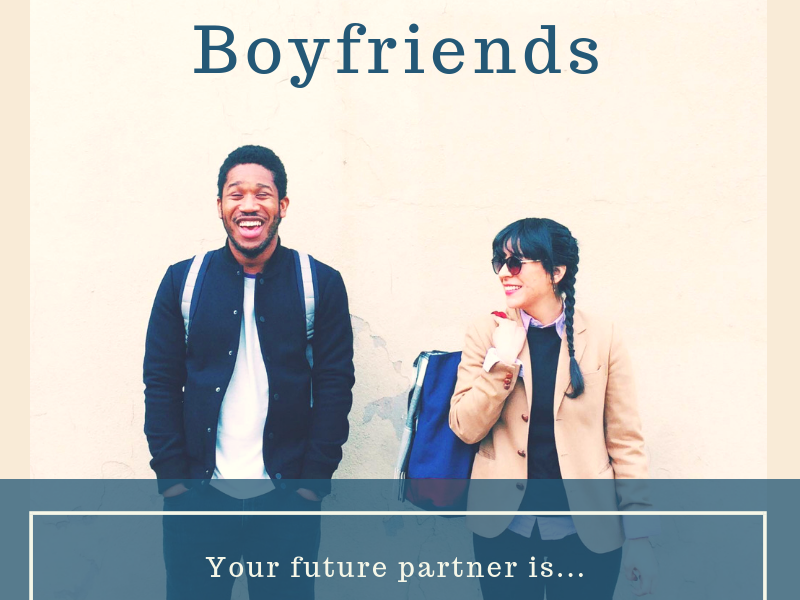 They’re represented in shorthand as a four letter code based on the Myers Briggs Type Indicator (MBTI). Everyday, this metric of personality is becoming increasingly popular. However, the people who follow the MBTI without knowing about the eight cognitive functions essentially follow a horoscope. Your most accurate and useful insights about your type come from the relationship of the decision-making processes and the learning processes working together. Here’s a quick chart to learn the top two cognitive functions each Myers Briggs type favors as their favorite way of learning and making decisions. I want to reiterate that this was a very quick overview of the eight cognitive functions the human brain uses to inform someone’s four letter personality type. It’s basically an two-page brochure for a full-blown PhD program. Nevertheless, I wanted to gift this to you as a mini crash course so you can join in the fun of profiling people. 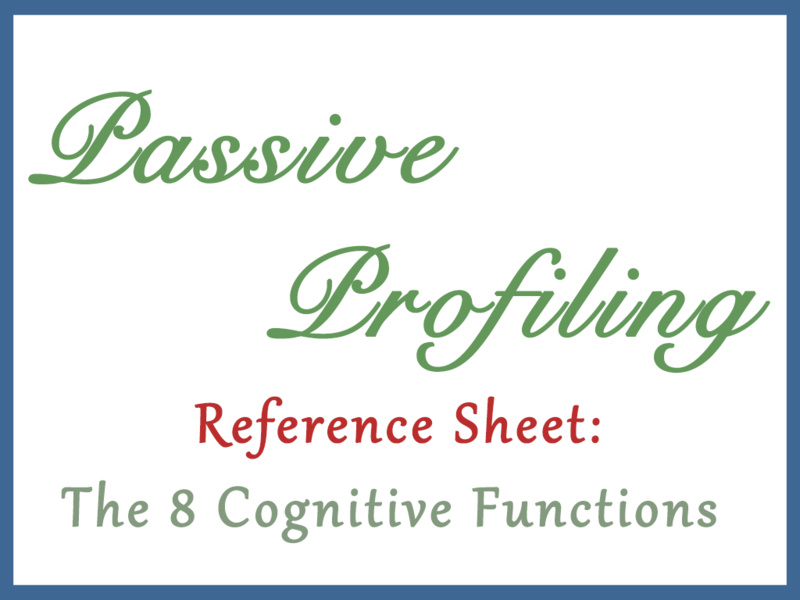 So hop on over to my video playlist called Passive Profiling and test out your new knowledge of the eight cognitive functions!